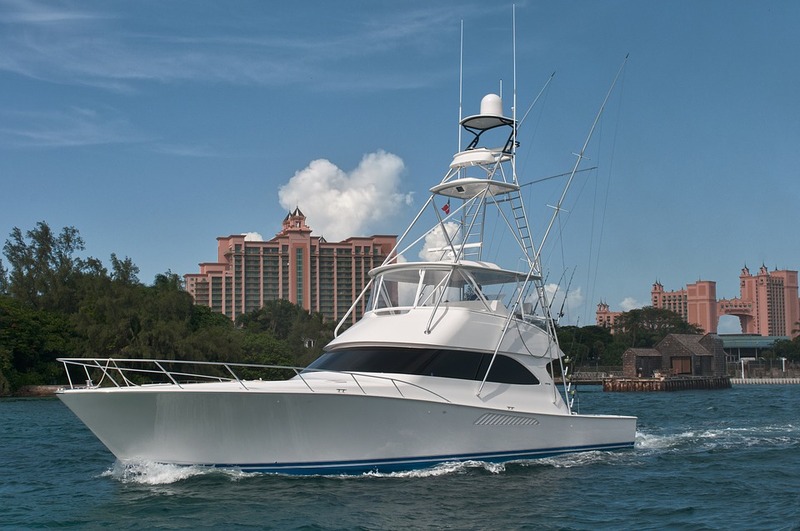 A lot of people only consider a Bahamas yacht charter in the winter and spring months. The reason for this is the dreaded hurricane season. While it is certainly true that the chance of a hurricane is higher during the summer months, the reality is also that it is actually the perfect time to go there. In July and August, you can expect the temperatures to be quite mild, in the low 80s. Further, there are clam waters and there is a constant, lovely breeze. Not just that, however, but yachting itself can be much better as well. Because it isn’t so muggy, and because of the constant presence of the breeze, it is far more comfortable to use the yacht, whether you’re sunbathing or fishing. Plus, you can jump from your yacht straight into the water. The Bahamas is a center of water activities, but there is plenty to do on land as well. Make sure that you do take the time out to see some of the natural and manmade beauty of the Bahamas. Not to be missed are the blue holes and vertical caves. Dean’s Blue Hole, for instance, quite close to Long Island, is the world’s deepest blue hole, reaching 663 feet in depth. A trip to the Fountain of Youth should also be on the calendar – who wants to get old, after all? And there are fantastic wildlife preserves to visit, as well as a lighthouse. Best of all, summertime is not the main tourism season, which means it isn’t as crowded there either. Although many yachts travel to the Mediterranean during hurricane season, many do remain and can be chartered at any time during the year. There are small family boats, like a crewed catamaran charter or a private motor yacht, but also luxury mega yachts that you could charter with a larger group of people. Yacht charters are perfect for many different reasons, from corporate affairs to honeymoons. When you charter one, you will be able to access the fantastic knowledge of the crew, including where to fish or where the best private beaches are, where to eat at night or where to snorkel. Do make sure you also enjoy the cuisine of the Bahamas, as well as some of the tropical drinks. Really, the only issue on your mind should be whether your tan is even! When you charter a yacht, the service you receive will be fully personalized and customized. You cannot compare it to a cruise journey to the Bahamas, for instance. There is simply no way for you to find a private dining spot or unique experience when thousands of people are surrounding you at all times. When you opt for a charter, by contrast, you can really get to know the archipelago at your own leisure and pace. The crystal blue waters will be yours for the taking, the corals and sea life will be yours to sea, and the white sandy beaches will be yours to enjoy.